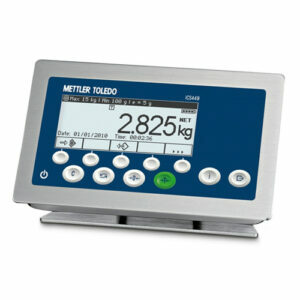 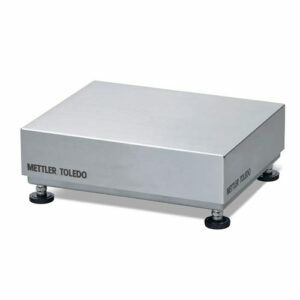 The METTLER TOLEDO Industrial Weighing Division is active in process business in the pharma, chemistry, food, OEM and transport & logistic segments. 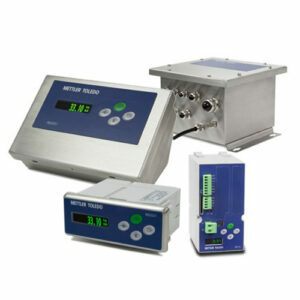 The division provides application solutions, software and service in the areas of raw material (incoming goods, inspection), production, packaging, check and transport mainly by direct channels but also via OEM/System Integrator/SY partners and dealers. 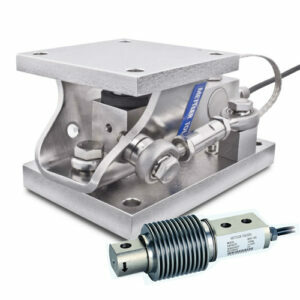 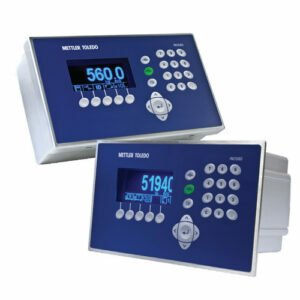 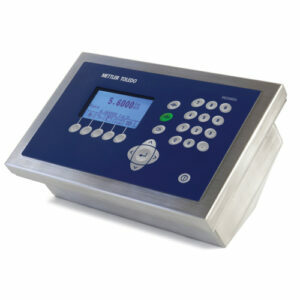 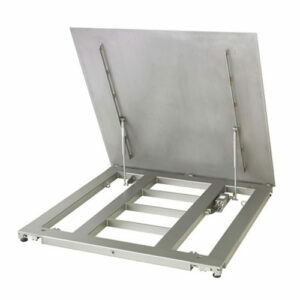 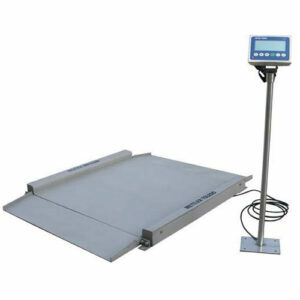 Only the most durable, well-designed scales can withstand rugged industrial environments. 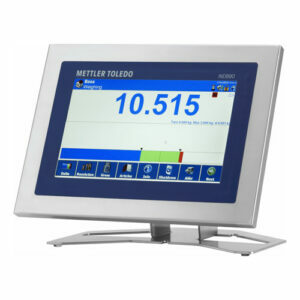 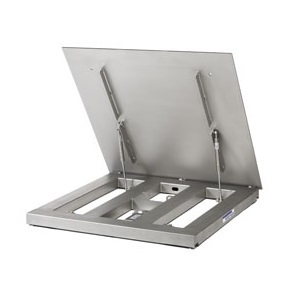 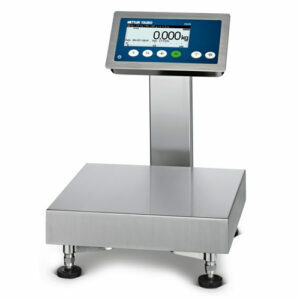 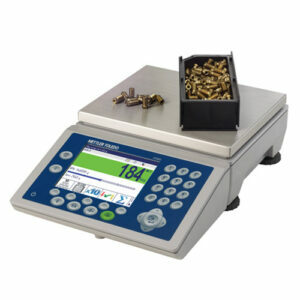 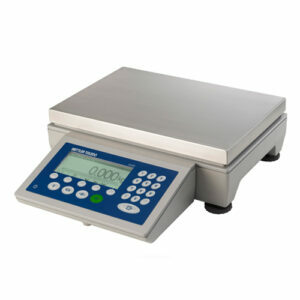 METTLER TOLEDO offers a range of robust industrial weighing scales—including bench, pallet, rail, tank, floor and customized specialty scales—that can create the highly accurate, reliable results your application requires.